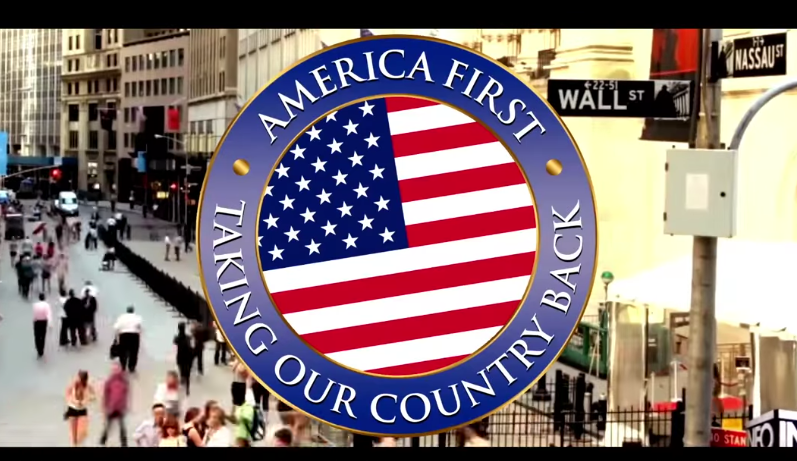 Last week a television show in The Netherlands parodied Trump’s “America first!” slogan with a “Netherlands second” video, turning his own hotheaded, insult-riddled linguistic choices against him. It looks like other nations have followed suit. Click on each of the countries below to watch the videos. I'll keep updating the list as they come out.